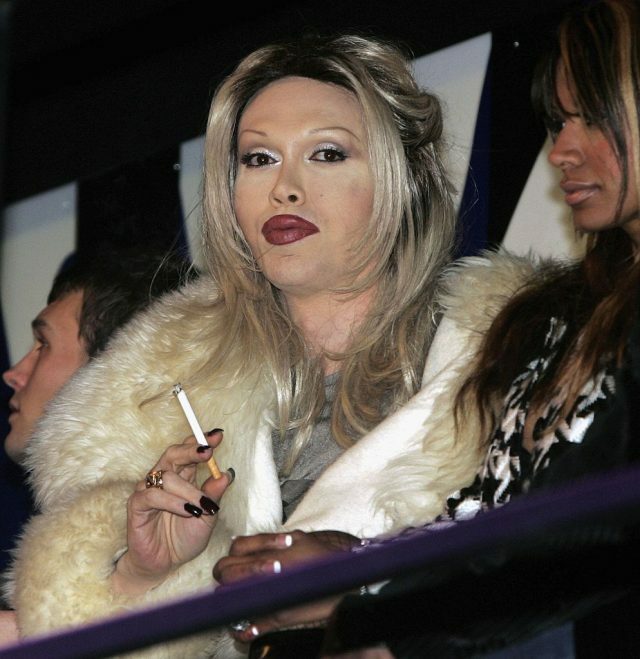 Pete Burns has died. He was 57. The “Dead or Alive” singer died Sunday after he suffered a massive cardiac arrest, his management team has confirmed. He once said he had lost count of all the times he had gone under the knife.